“Katz is a pirated edition of Art Spiegelman’s seminal graphic novel Maus. 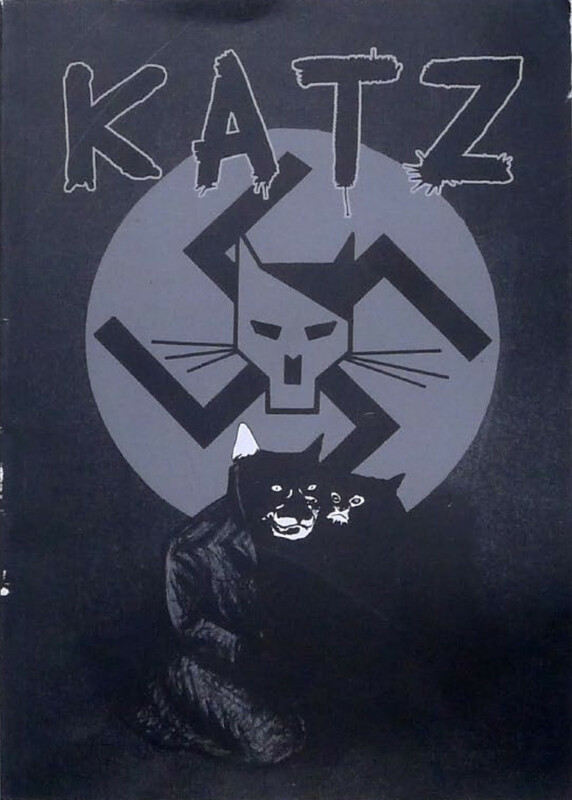 Katz is an exact copy of the French edition of Maus, with the difference that all the animal characters, have been redrawn as cats. The book was printed on November 2011 and it was seen in public for the first time in January 2012 during the International Comics Festival of Angoulême that ran under Spiegelman’s presidency. Apparently more than 50 copies were sold simultaneously by several independent publisher bookstands, but the book’s ISBN belonged clearly to La Cinquième Couche, a Belgian publishing structure which had already a large catalogue under its belt. The author of this pirated edition was presumably Ilan Manouach. After the Festival, the book was scheduled to be officially distributed by April 2012 and according to Belles Lettres, the distributor, it has already been sold out in pre-order from hundreds of bookshops in France and Belgium. BLDD asks for a reprint but the author and the publisher refuse, underlining the repurposing as a statement. Two weeks before the book hits officially the book stores, the lawyers of Flammarion, the copyright holder of the French edition of Maus strike back. They send to Mr. Manouach and Mr. Löwenthal, a 500-page document containing spreads from both Maus and Katz, interviews from Ilan Manouach, and his correspondence with Art Spiegelman. Refusing to take on account the conversational nature of the operation and its very limited printrun, Katz is stated as a counterfeit of Maus and Flammarion seeks an injunction against the small Belgian press. There is also some fuss about the number of copies. The book was printed in Greece and the infringing publisher handled many contradictory proofs of the total print run. The sum fluctuates between 700 and 2000 copies. Flammarion, in the report, states that probably 100 books are hidden in Greece. The same week, in Athens, people break into Manouach’s car and steal 32 books. 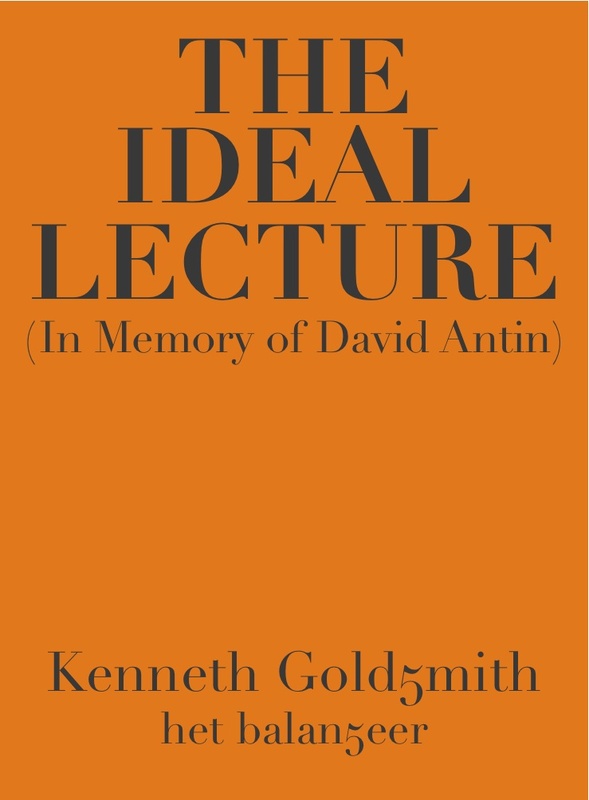 See also Xavier Löwenthal, Ilan Manouach (eds. ), MetaKatz, 2013. 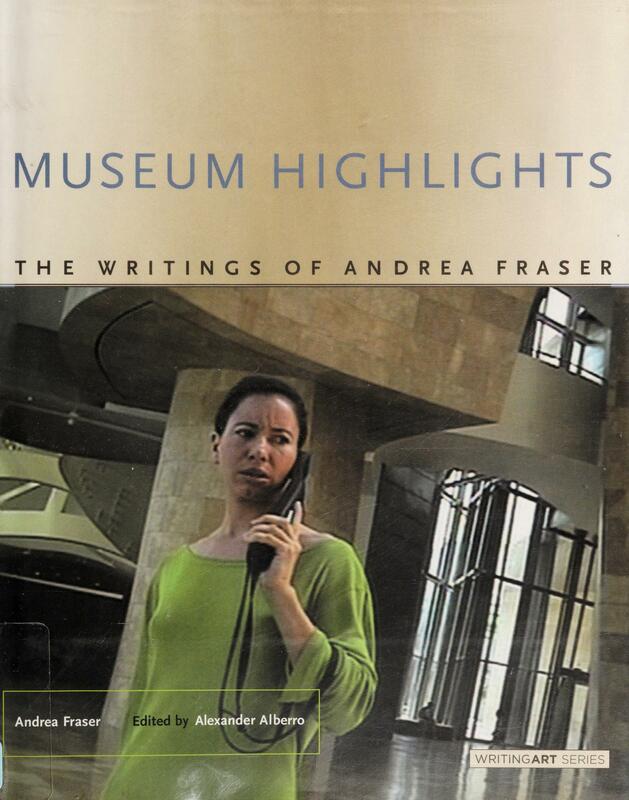 “Andrea Fraser’s work, writes Pierre Bourdieu in his foreword to Museum Highlights, is able to ‘trigger a social mechanism, a sort of machine infernale whose operation causes the hidden truth of social reality to reveal itself.’ It often does this by incorporating and inhabiting the social role it sets out to critique—as in a performance piece in which she leads a tour as a museum docent and describes the men’s room in the same elevated language that she uses to describe seventeenth-century Dutch paintings. Influenced by the interdisciplinarity of postmodernism, Fraser’s interventionist art draws on four primary artistic and intellectual frameworks—institutional critique, with its site-specific examination of cultural context; performance; feminism, with its investigation of identity formation; and Bourdieu’s reflexive sociology. Fraser’s writings form an integral part of her artistic practice, and this collection of texts written between 1985 and 2003—including the performance script for the docent’s tour that gives the book its title—both documents and represents her work. Reviews: Kirsi Peltomaki (Afterimage, 2005), Melissa Gronlund (Frieze, 2005), Louis Byrne (Art Book, 2007), N.A. Hayes (PopMatters, 2008).